Luxury Shingles are usually described as laminated shingles that have a differentiated appearance or functionality from traditional Dimensional Roofing Shingles. These products may have designs that mimic “old-world” roofing shingles, like natural slate or natural shake roofing shingles. Luxury Shingles might also have important functional improvements such as Impact Resistance or Solar Reflectivity that can possibly extend the life of the roofing system or provide lower energy costs. 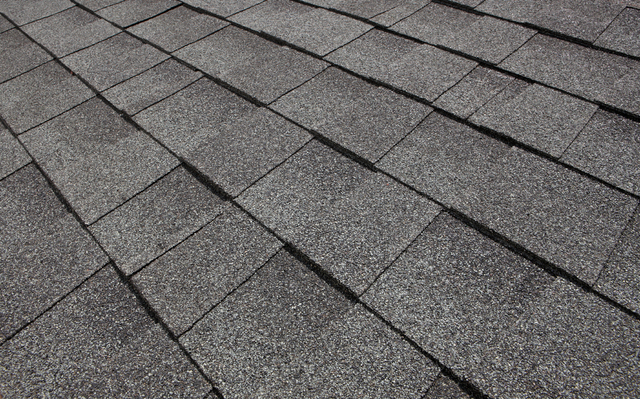 3-Tab Shingles are the original and the most basic of roofing shingles available in the industry. 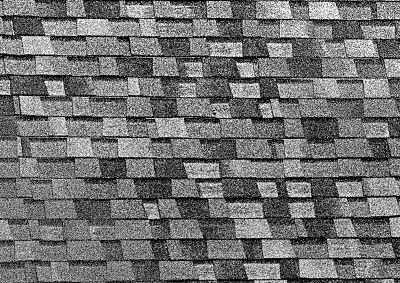 Strip Shingles are denoted by the fact that they are single layered roofing shingles that are generally designed to look like slate. 3-Tab Roofing Shingles have a very flat appearance on the roof line and are typically the lightest weight roofing shingles available in the market. 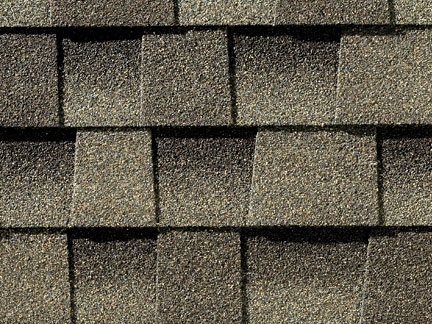 3-Tab shingles used to be the predominant roofing shingle available and used in the market. Today, however, with significant advances in technology and consumer sophistication, 3-Tab Shingles are used primarily by home builders manufacturing economy priced homes or purchased by homeowners as replacement roofing shingles for homes that already have 3-Tab Shingles on the roof.